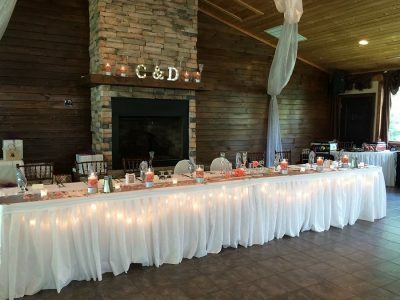 Dining Innovations recently catered a wedding dinner at Sleepy Hollow Inn & Event Center, located only 15 minutes from Asheville. 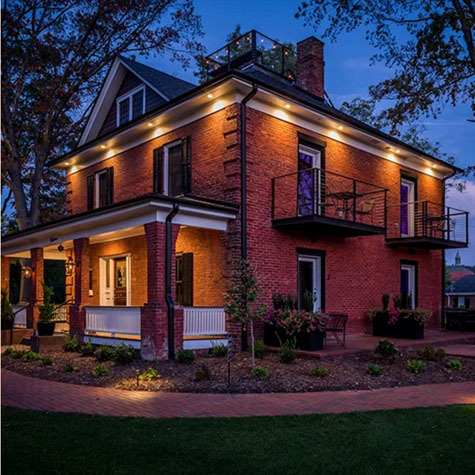 Situated on over 5 acres of wonderfully landscaped grounds, including a pond, gazebo and bridge, this historic Southern homestead is an elegant location for any wedding or private event. 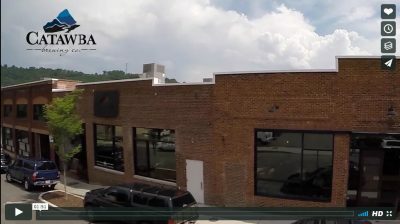 Asheville is known for its beer, no doubt about that, so why not consider offering your guests the ultimate party experience by hosting your next event at a brewery? What is not to love? A beautifully restored 1905 home situated on an acre of land, walking distance to downtown Asheville!